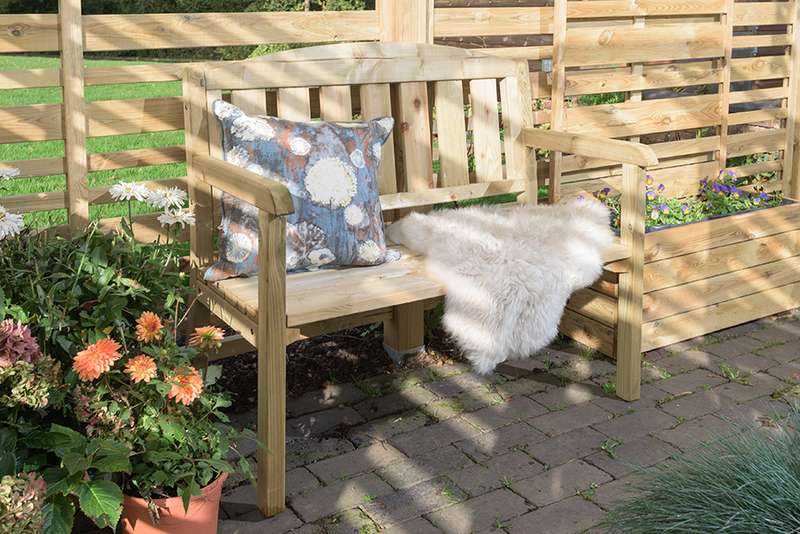 A perfect solution for taking it easy in your garden. 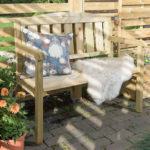 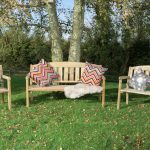 This classically designed double garden bench is made from pressure treated timber for long lasting use and is perfect for two to share while enjoying your garden. 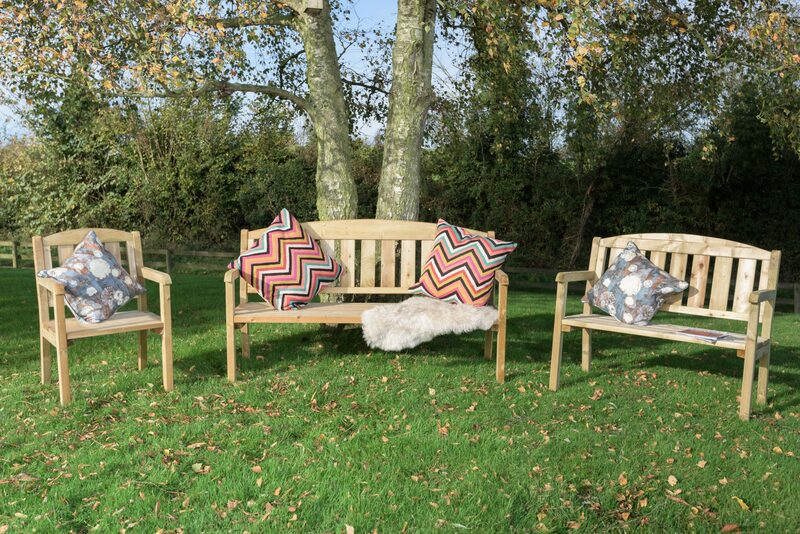 Makes a perfect addition to one of our single or triple timber seats.